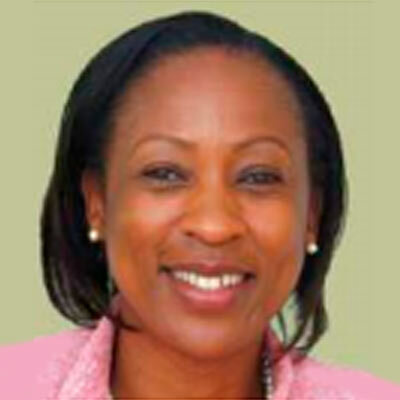 Truphosa Kwaka-Sumba is the Principal of Nairobi Campus of St. Paul’s University in Kenya. She holds a M.A. (Economics) from the University of Manchester (UK). She is guest editor and columnist with Leadership Today in Africa and lead team advisor for her-leadership.com. She is a non-executive board member of International Leadership Foundation – Kenya and public listed Longhorn Publishers Ltd. She is also a facilitator and speaker on leadership, with passion for women in leadership and leadership development in Africa. Truphosa Kwaka-Sumba joined the ALS team after most of the research was completed, and helped provide input on analysis of the results. She co-wrote a chapter “African Women’s Leadership — Realities & Opportunities” for our book.